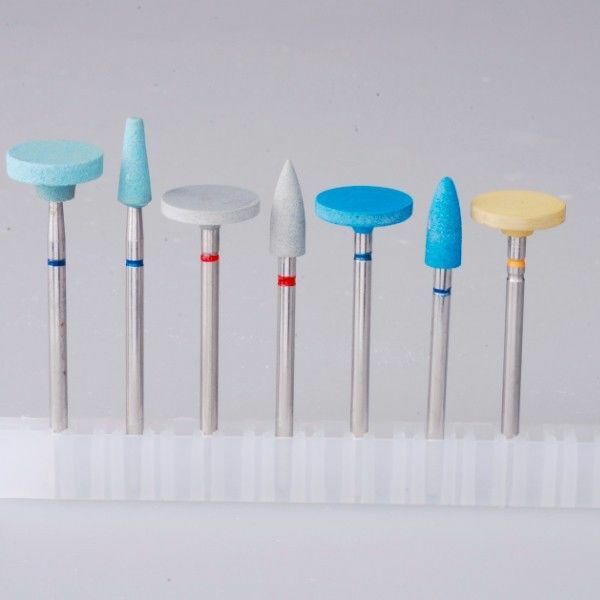 As China’s top dental zirconia supplier, Upcera provides the customers with inexpensive and excellent quality products which have been widely acknowledged by our worldwide clients and OEM partners. We guarantee the quality will be the same as original brand (such as Wieland/Vita) in strength/translucency/homogeneity etc. 15,000㎡ manufacturing center with 300 workers that ensure large supplying capacity. Team leader is in charge of national laboratory of Tsinghua University, gaining the first SFDA approved supplier in China, passed CE/FDA certification in 2009. Adapts highly purified nano- level zirconium powder without toxicity or radioactive. We offer you US & Europe quality but Chinese price. 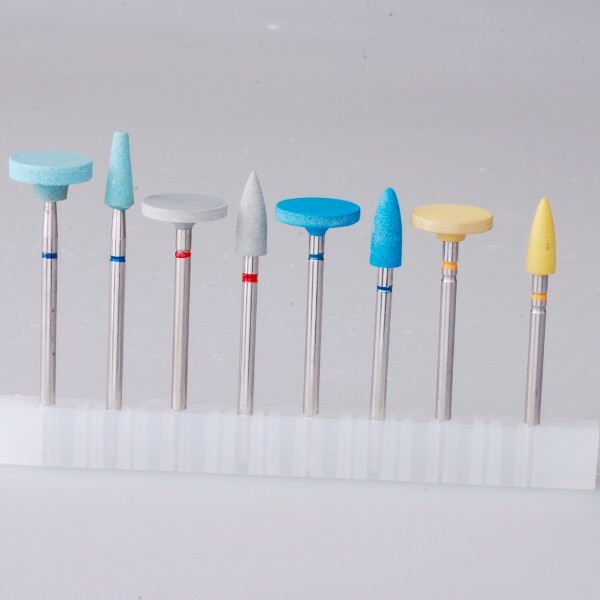 Samples are available for you to check and experience our excellent quality.